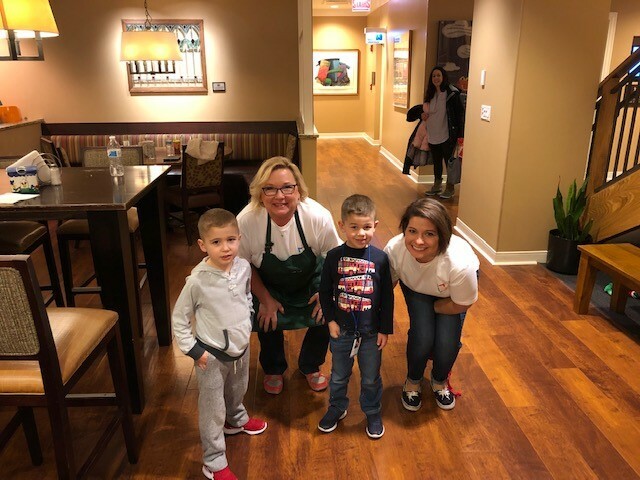 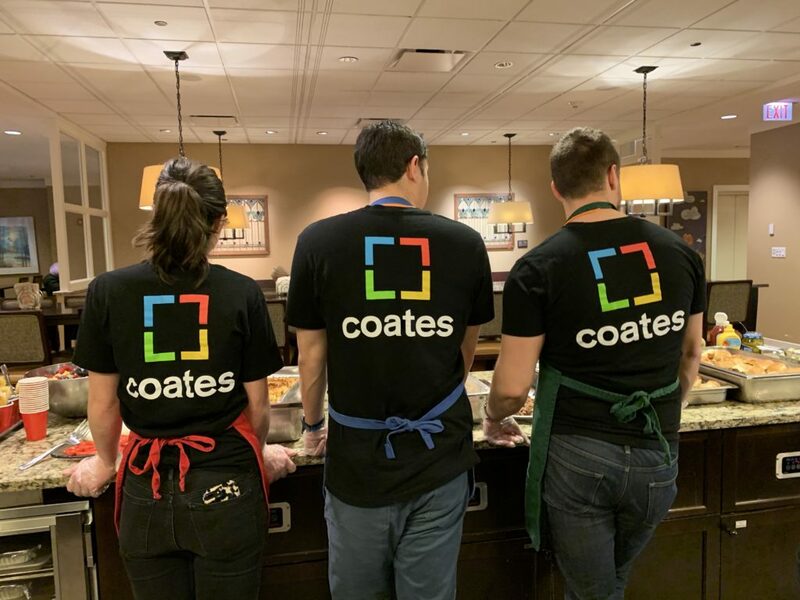 Earlier this year, the Coates Chicago Team volunteered to prepare lunch for the residents of the Ronald McDonald House near Lurie Children’s Hospital in Chicago. 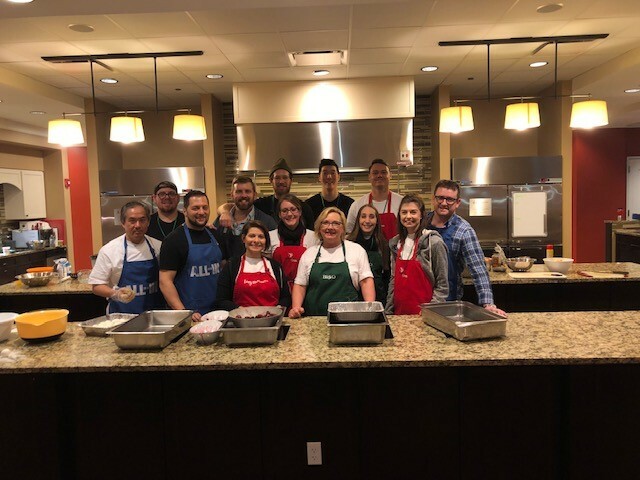 Both teams loved having the opportunity to meet and serve so many brave families and would be honoured to be invited to do it again. 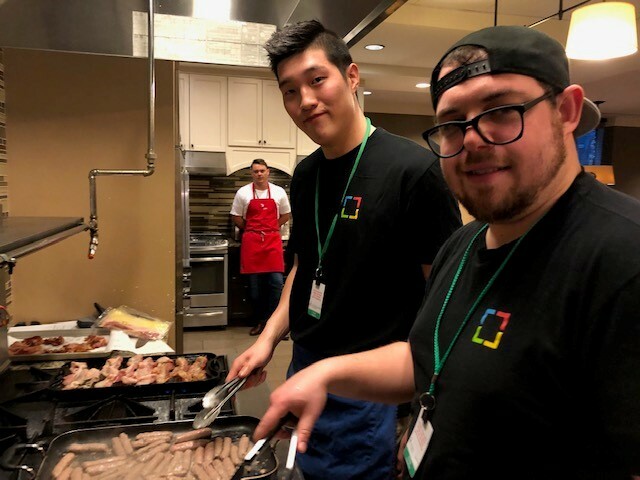 On January 17th, Team One whipped up breakfast for lunch featuring egg casseroles, bacon, sausage, pancakes and a heavenly cinnamon cake to die for! 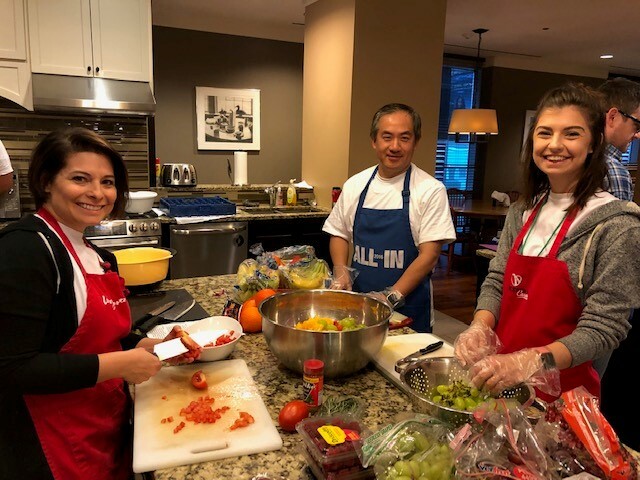 Meanwhile, Team Two put on their aprons to cook up a feast on the 7th of February. 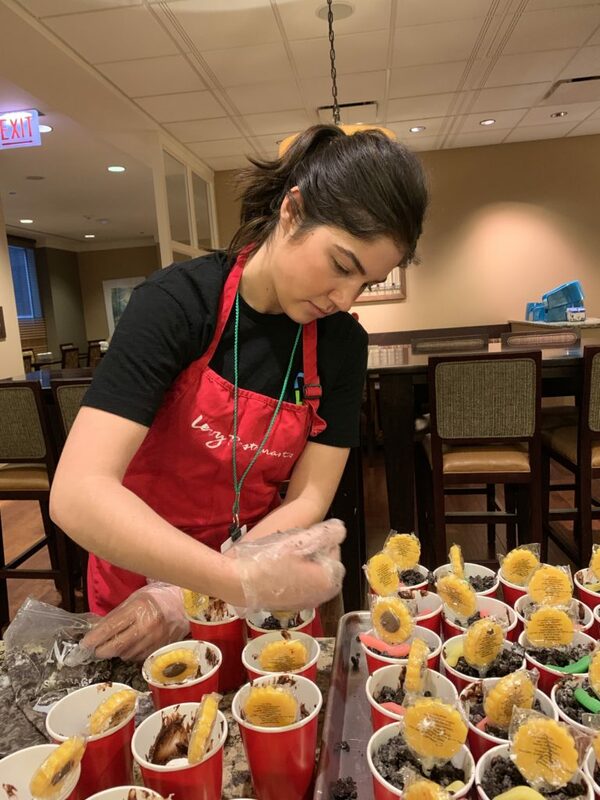 At the end of the session, the team proudly served cheeseburgers, pulled pork and chicken sliders, macaroni and cheese, fruit and adorable ‘dirt’ pudding cups for desert. 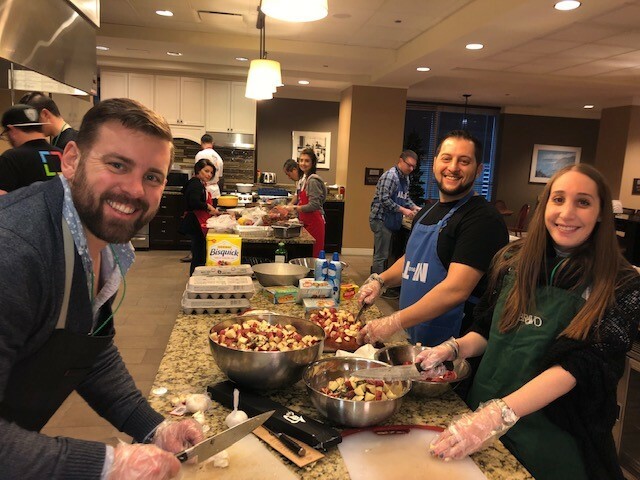 Scroll down to see the amazing time the Chicago Team had and the delicious food made on the day!